By Keith Bloomer of Poynting Europe GmbH. First published in February 2019. According to a recent OFCOM report, over 1 million people living in the UK do not have access to download speeds of 10Mbps, and where the average download speed at the end of 2018 was 17Mbps - this in an age where consumers and businesses rely on high speed connectivity to operate, whether this is to FaceTime in an important meeting or to make a financial transfer. The UK is not alone, also mainland European mobile network operators in amongst others Germany, France, Italy and Denmark all encounter the same or similar connectivity challenges. 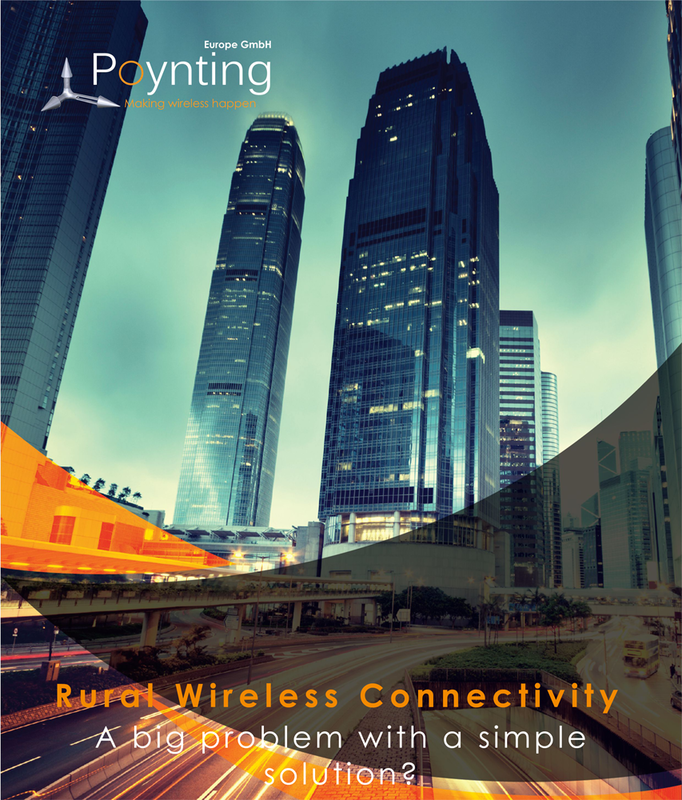 Mobile network operators are starting to wake up to the fact that rural communities, or in some cases ‘extra rural communities’, require expansion investment to improve the service levels of mobile broadband. And in some European countries it is known that local operators are in fact guaranteeing minimum service levels in rural areas where consumers or businesses sign up to their service. The recent OFCOM report found that rural businesses could receive an overall revenue boost of up to £141m driven by the implementation of 4G, representing a potential £45m boost to the UK economy and boost to underlying employment growth of 31%. Increasingly, both mobile network operators and SME businesses are becoming aware that advances in antenna technology can significantly improve mobile connectivity performance quickly and at a relatively lost-cost. Improving download speeds in literally minutes by changing the antenna. The Teltonika RUT955 and RUT850_GPS both offer GPS functions that may be of use to vehicle owners. 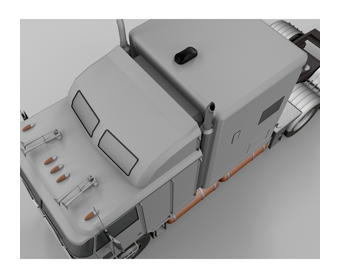 The integrated GNSS (GPS & GLONASS) functionality enables location tracking and logging using the Teltonika Automatic Vehicle Locator (TAVL) server. If you use the Teltonika routers acrossRUT955 your fleet you can manage them all remotely. With full support of the centralised Teltonika Remote Management System you will be able to access, control and monitor all of your routers within a single platform. Geo-fencing functionality provides additional security – you can receive SMS/Email notifications when the device moves out of a pre-defined geographical area. The location can also be received by SMS on demand. You are not limited to the Teltonika service, you can use other platforms such as GpsGate or similar. In the RUT routers configuration table you add the information into the GPS section – details such as APN, server address and so on. The Solwise antenna range has traditionally contained antennas that have been mounted on a pole or on a wall/building/portable building but in more recent times we are seeing more antennas used on vehicles. These include a wide range of vehicles such as cars, buses, lorries, caravans, motorhomes, boats, barges and even a space agency, an F1 team, mountain rescue teams and a defence contractor have all bought antenna hardware from us so who knows where some vehicle antenna have ended up! Across our range we offer permanent and temporary solutions for antennas to mount on your vehicle; these antennas cover WiFi solutions and Mobile Data Solutions which means we have something for most situations. 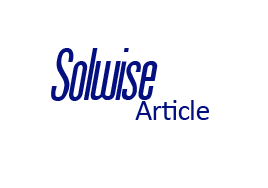 Article: Solwise, Guest Internet Solutions, Hotspots, WiFi and GDPR! WiFi is a necessity in many industries these days and as such we need to ensure we handle people’s data with the utmost care. Whether you offer WiFi to just your staff or whether you offer it to guests too you need to be mindful about how the data is stored. The interesting point to note is how you collect the data depends on how you need to be concerned with the GDPR. I know you are reading this thinking; surely GDPR was just a bunch of hype back in summer 2018? Well no, it continues to be a thing and something, which if you offer WiFi to staff and guests, does affect you and will continue to do so, even after Brexit! In 2018 we have seen some exciting updates with the EnGenius Neutron Managed Solution. As the UK Distributor Solwise is pleased to bring you the headlines. Edimax are one of the world’s leading manufacturers of advanced network communication products. 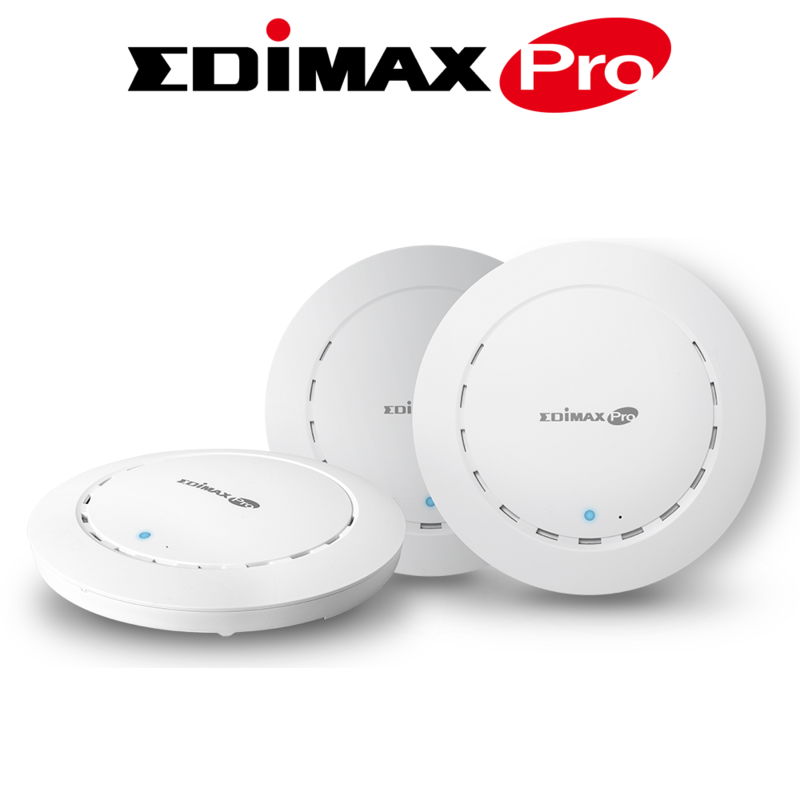 We are pleased to add a number of Edimax indoor and outdoor access points along with their PoE Injector/Extender to our range. Article: Often 3G is good enough! The RUT230 router from Teltonika is a machine-2-machine router for 3G data connections and ideal where you only need broadband speeds up to 10mbps. So where you don't need the potentially faster speeds you might get from 4G (bearing in mind the average speed from EE for 4G data is about 25meg) then a 3G connection might well be worth considering. For example for an IP camera or simple data telemetry 3G data speed is perfectly adequate. As far as coverage is concerned where ever you have 4G then you also have 3G. Further there are some areas of the UK that have 3G but not 4G. Either way geographic coverage using 3G is just as good, if not better, than 4G. Solwise are pleased to announce they have been appointed as the main UK Distribution Partner for Guest Internet Solutions. 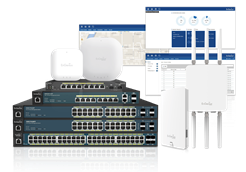 Solwise have been a GIS reseller since 2012 and this partnership ‘upgrade’ comes as Guest Internet Solutions look to focus their core interest in developing the hotspot product range so the decision to offer wireless Internet to guests or improve an existing installation is easy to make. 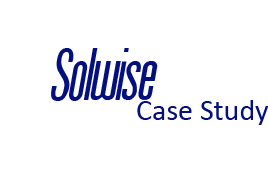 Solwise has a long history of supplying high-quality hardware to resellers and end users alike. Solwise supplied brands include EnGenius, Poynting, IP COM, Teltonika, Aztech, HikVision, Solwise own-brand and Tenda as well as being a long-standing reseller of Guest Internet’s Hotspot Solutions. Fulfilment options are available to resellers making the whole buying process easier for them and allowing them to get on with the business of selling and installing the solutions. Guest Internet Solutions offer high-performance, reliable products that are simple to install and use. Choosing between a directional or an omni antenna. 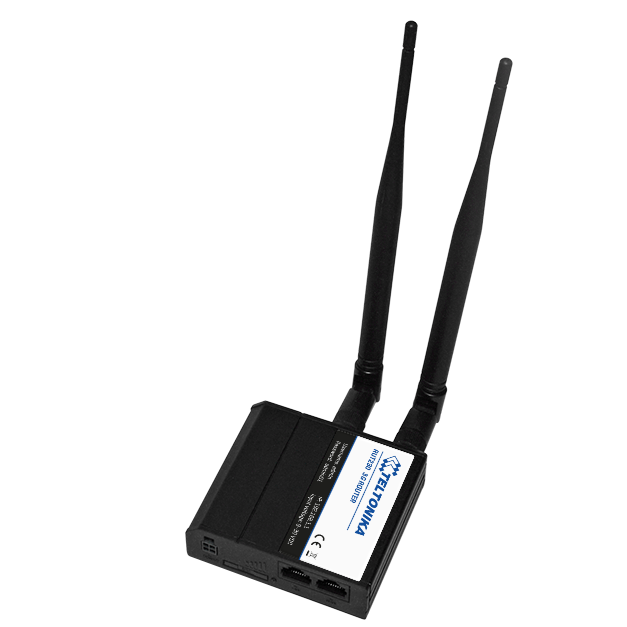 Article: Choosing between a directional antenna or an omni for an LTE enabled router? The choice of omni-directional and directional antenna is not always simple. We will try to explain the key differences experienced by using a uni-directional (aka ‘directional’) antenna vs. an omni-directional (aka ‘omni’) antenna. The essence is that a directional antenna focuses its gain (reception) in one direction and reduces the gain (reception) in the other directions, much like a flash light does to a light bulb. The omni antenna provides similar reception in all directions (like a normal round light bulb). This can be both an advantage and disadvantage, for which a few points are listed for consideration. Article: The General Data Protection Regulation (GDPR) is a new privacy regulation that comes into place on 25th May 2018. GDPR is a regulation in EU law on data protection and privacy for all individuals within the European Union but it also addresses the export of personal data outside the EU. After Brexit it will still be applicable in the UK. We believe the GDPR is good for users and good for security across the web for online shopping such as you do with Solwise. Whilst we feel that the GDPR is predominately aimed at regulating companies such as Facebook, Google and Twitter, who process a lot of data, this new regulation affects us all – even smaller companies that process just a limited amount of data. Even if a company uses data legitimately there is still a lot of work to do around the GDPR to rework privacy policies, update user access to data held about them and essentially make it easier for us all to see what data is held where and why that might be. Here at Solwise we take our responsibility for your personal data with the utmost seriousness. We never share your details with third parties without your permission and we never have, nor ever will sell your data to anyone. Case Study: Touring Book author replies on his Poynting Antenna to improve marginal reception while on tour in his motorhome. Case Study: Neutron at Shawcross Primary School. Shawfield Primary School is a small, friendly primary school in Surrey Heath, in the County of Surrey and has 230 pupils and teaching staff. At Shawfield they strive to ensure that all the pupils reflect their motto ‘We Shine’. With school budgets falling, a robust cost effective WiFi solution was required with all the benefits of an Enterprise solution but at a budget the school could afford. Most importantly there had to be no ongoing costs. The IT Technician Brian Hooper commented “This is a very easy solution to use and its intuitive management provides good analytics of the users across the site”. Article: LTE Antenna installation advice. Article: How to choose a LTE Fixed Wireless Antenna. Article: Why can buying a HomePlug be so complicated? Surely a 200AV plug is just a plug, don’t they all do the same thing? Article: Do I need a bigger antenna for my WiFi router?